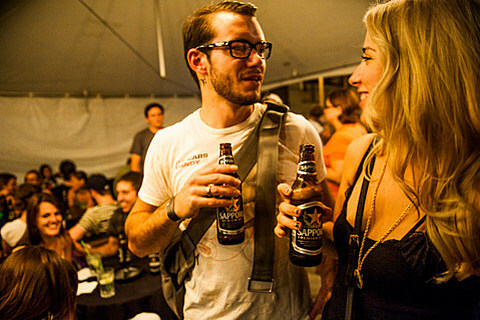 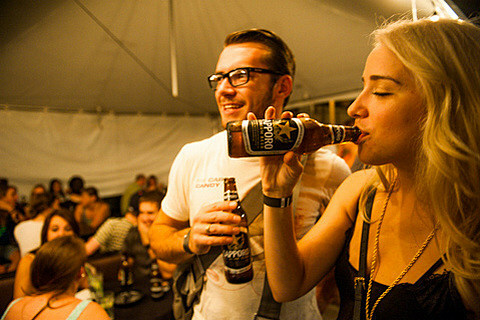 While we were in Chicago over the weekend for Lollapalooza 2013, in addition to taking part in all the Lolla festivities and hosting a portion of the Soundwave Tent during the fest each day, we also threw three afterparties, two of which were totally free (as was the beer, thanks to Sapporo). 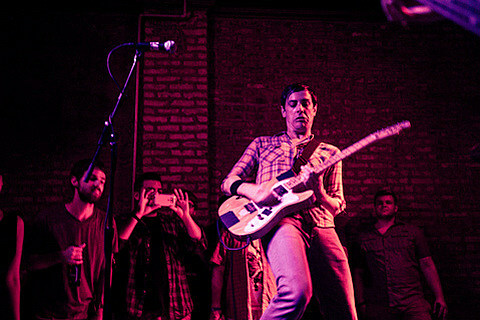 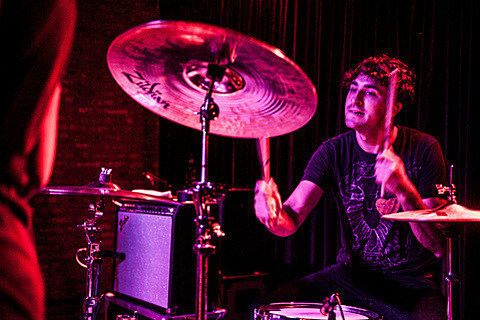 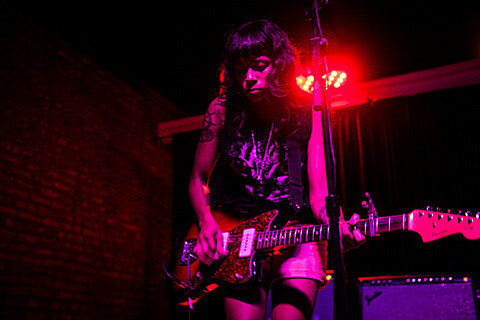 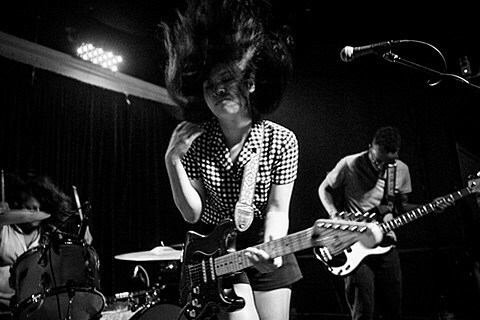 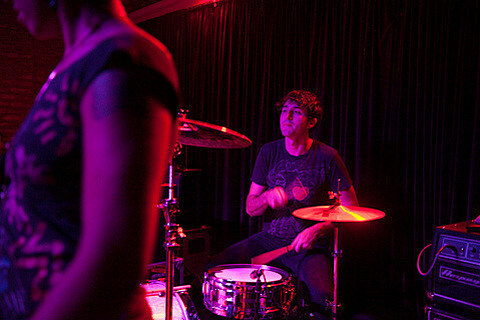 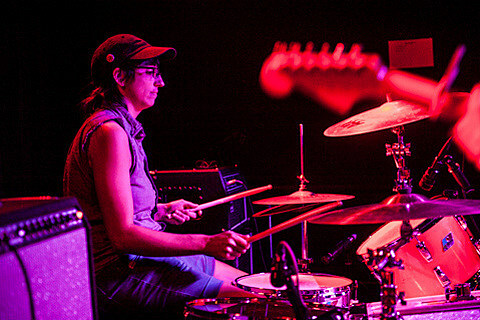 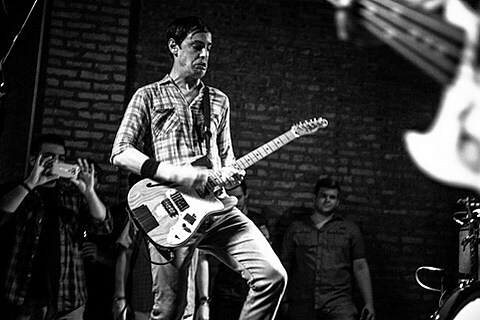 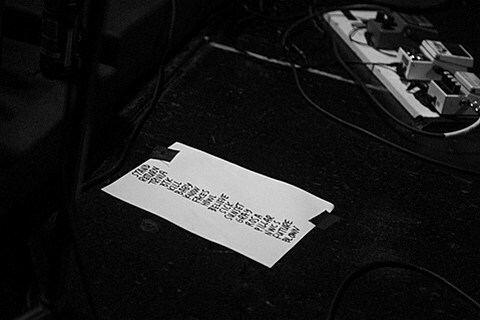 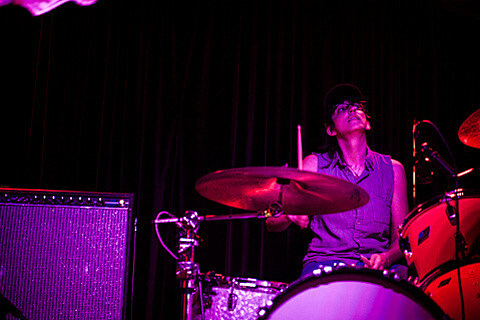 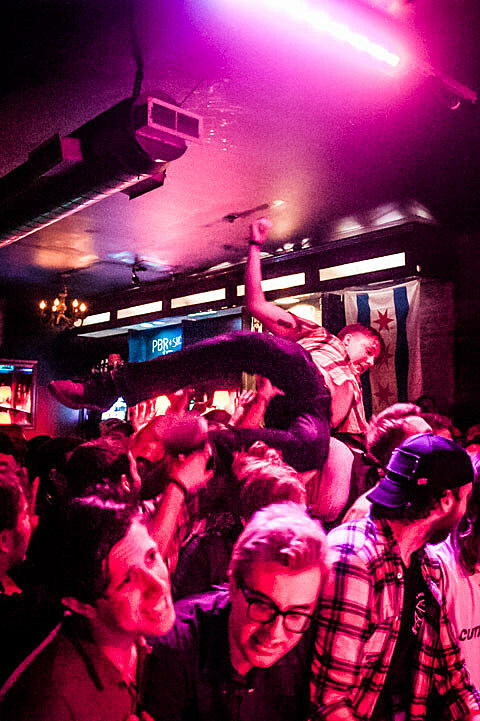 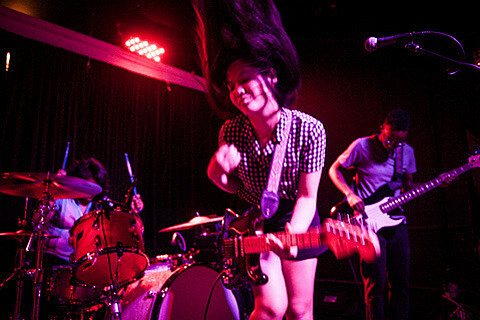 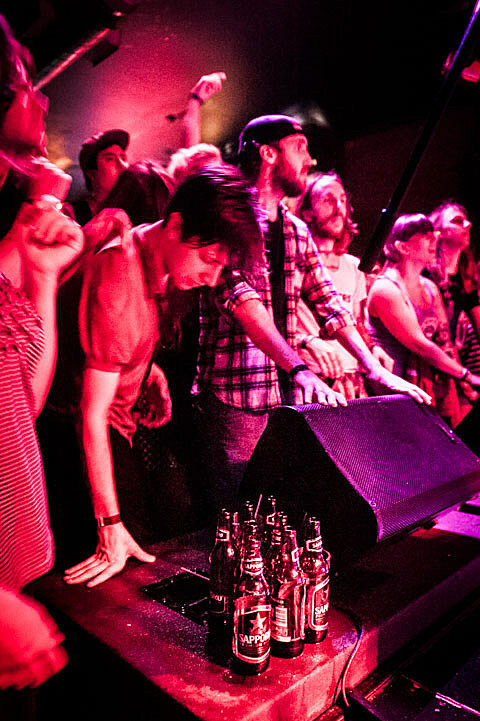 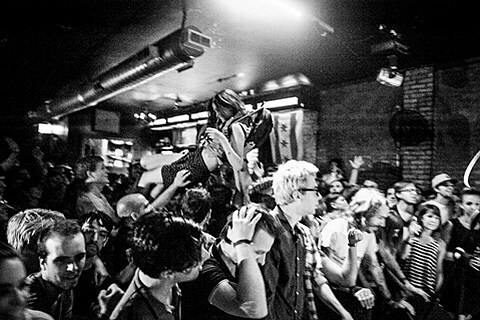 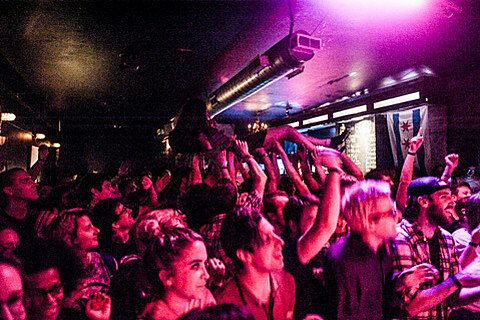 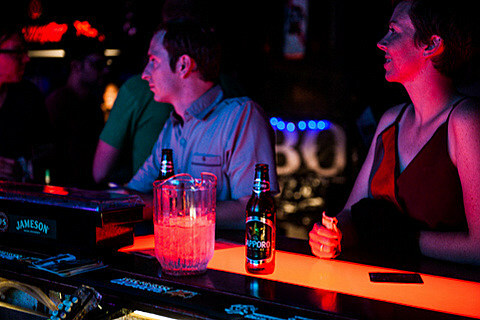 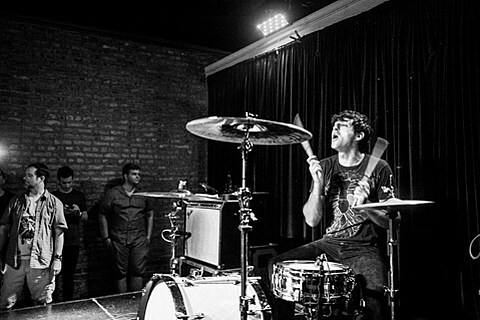 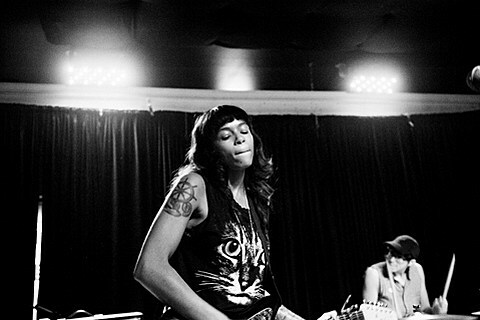 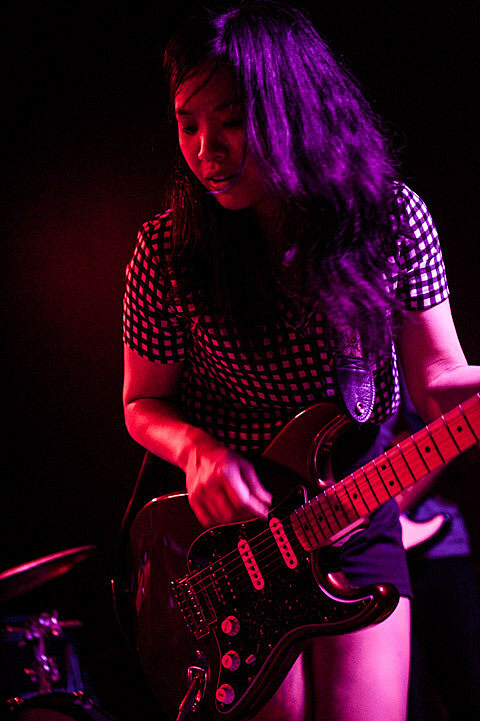 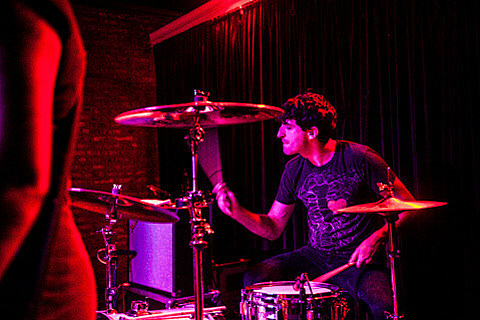 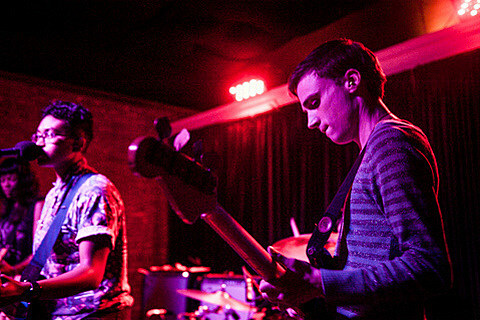 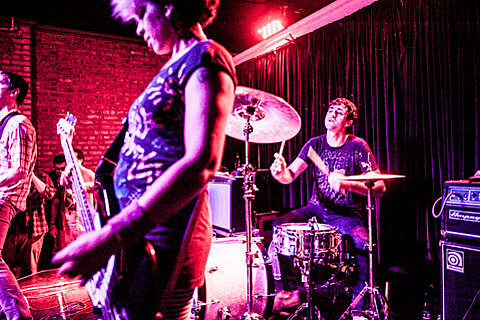 The second of those afterparties took place at Chicago’s Ultra Lounge on Friday night (8/2) with sets from The Thermals, Heliotropes, and Aye Nako. 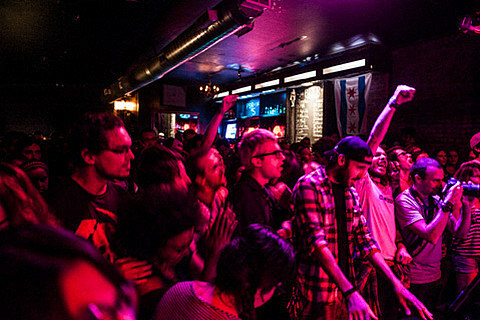 We already posted one set of pictures from the show on BV Chicago, and we’ve got another in this post. 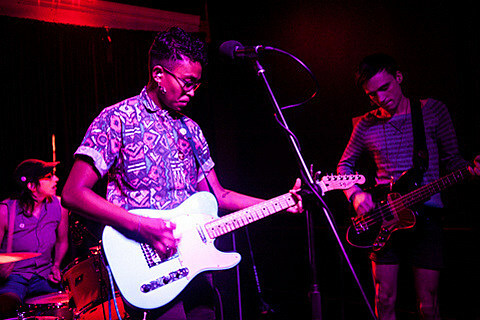 The show was an insanely fun night with three bands that complimented each other beautifully. 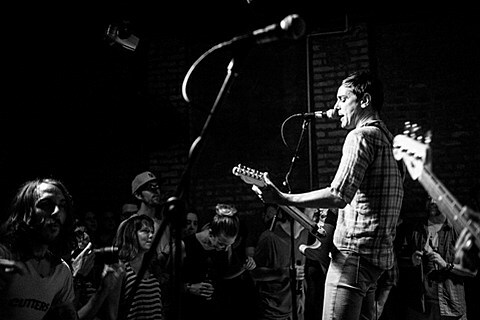 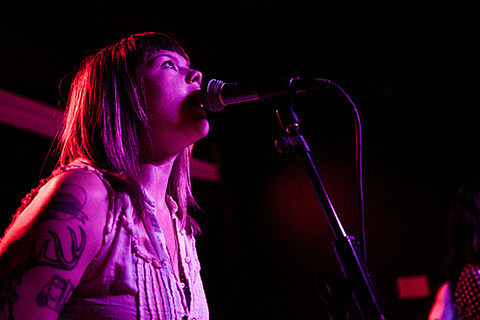 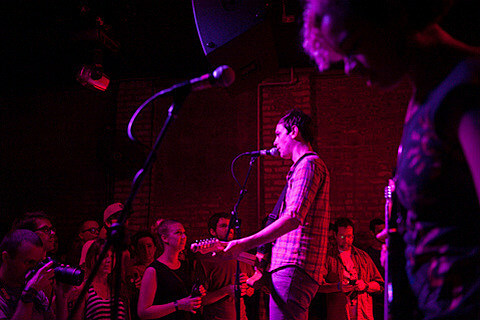 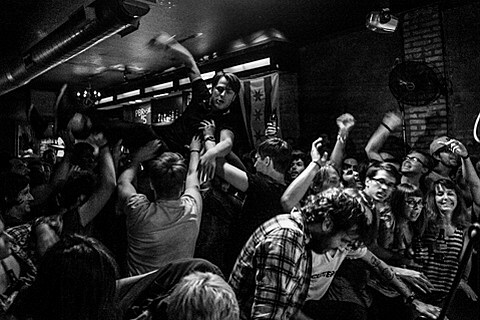 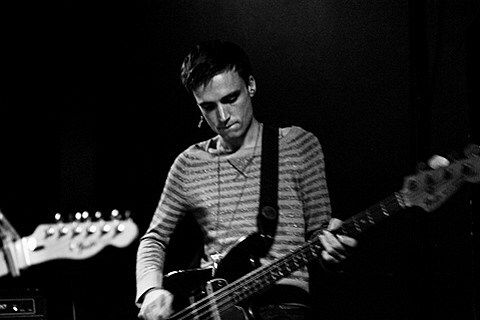 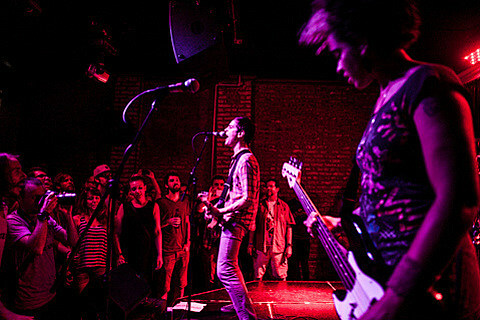 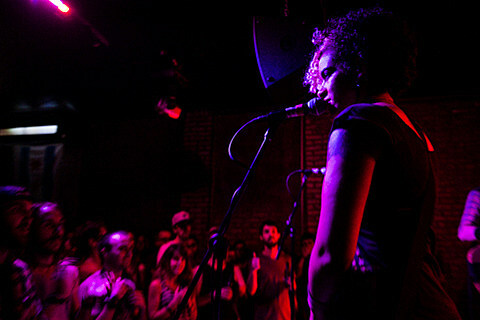 The capacity crowd was into the openers and went nuts for the Thermals. 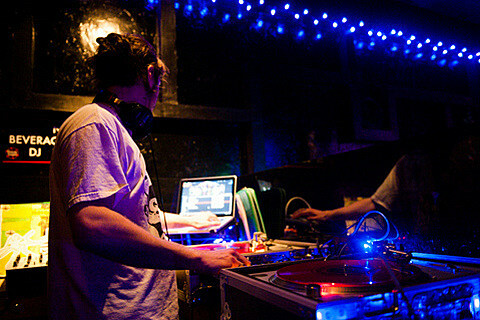 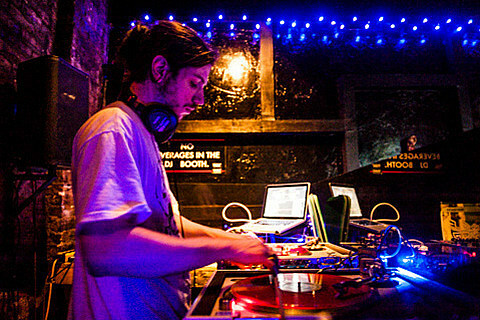 DJ Cool Hand Luke spun the tunes before, between and after sets. 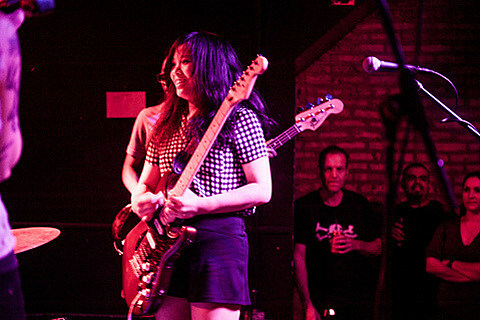 Meanwhile, Brooklyn’s Aye Nako, who walked away with many new fans that night, have a number of upcoming hometown-area shows too. 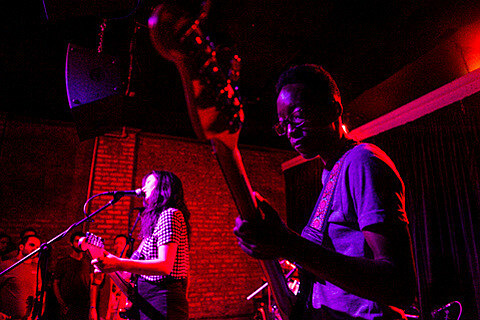 They’ll play The Living Gallery on August 23 with DC post-punks Priests (who also play Death by Audio on 8/28), Tomboy and Bad Behavior; a New Brunswick show on September 5 with Northampton indie rockers Speedy Ortiz; their previously discussed Glasslands (9/7) show with Radical Dads (who also play the Sound Bites Series on 8/18) (tickets); and finally (for now), they were added to the Bowery Ballroom (9/16) stop on the Waxahatchee, Screaming Females, and Tenement tour. 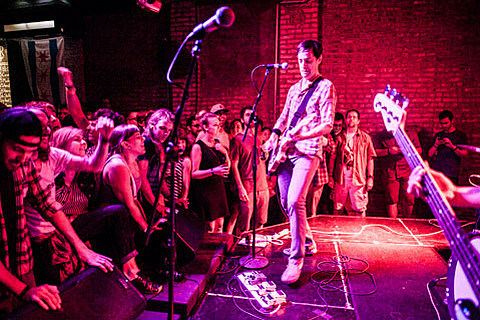 Tickets for that Bowery Ballroom show, which is now an even greater lineup that it already was, are still available.